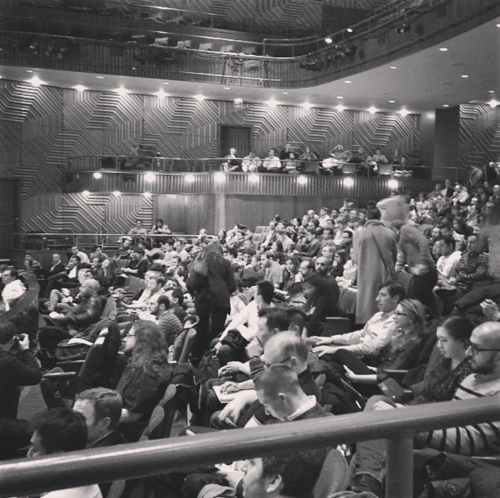 Here’s a video of my demo at New York Tech Meetup this week. The one rule for the meetup- ‘you can’t talk about business model’- really took me out of my comfort zone. I found that comment to be great indirect constructive feedback: a great reminder to stay focused on doing one clear thing with Kollecto. Right now I feel like Kollecto is a hybrid between StumbleUpon for art & Share Some Style for art and I think we need to hone in on one of those directions sooner rather than later. Really great experience. 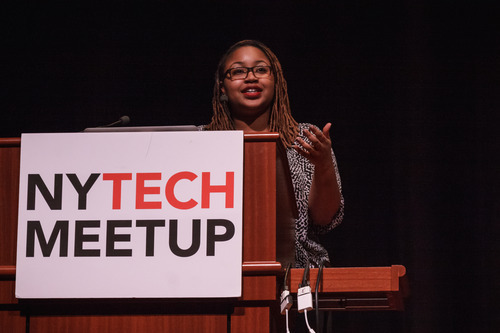 Thank you NYTM for having me on the stage.